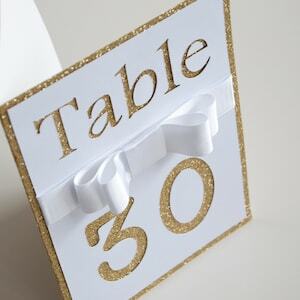 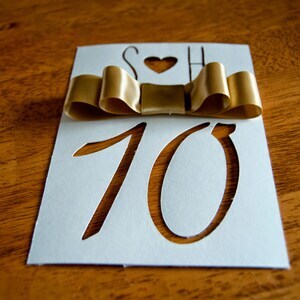 These stunning handmade wedding table numbers are perfect for any wedding, so unique and personalized to your choice, this is all you need for others to remember when your special day. 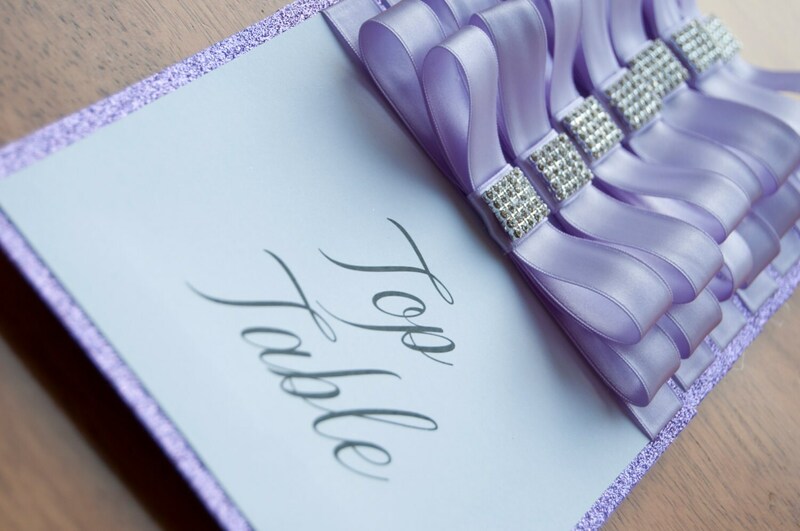 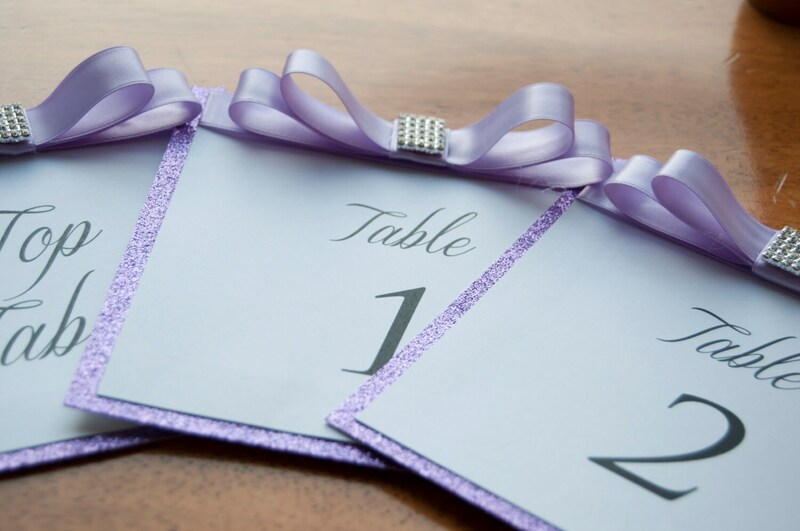 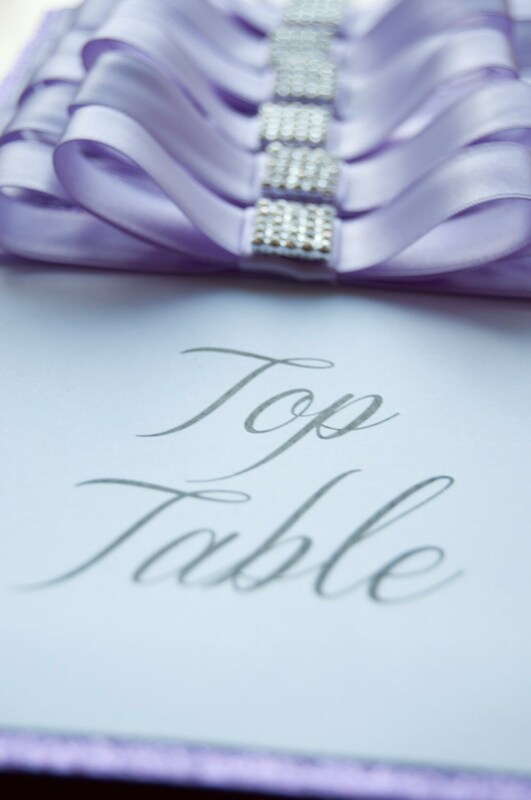 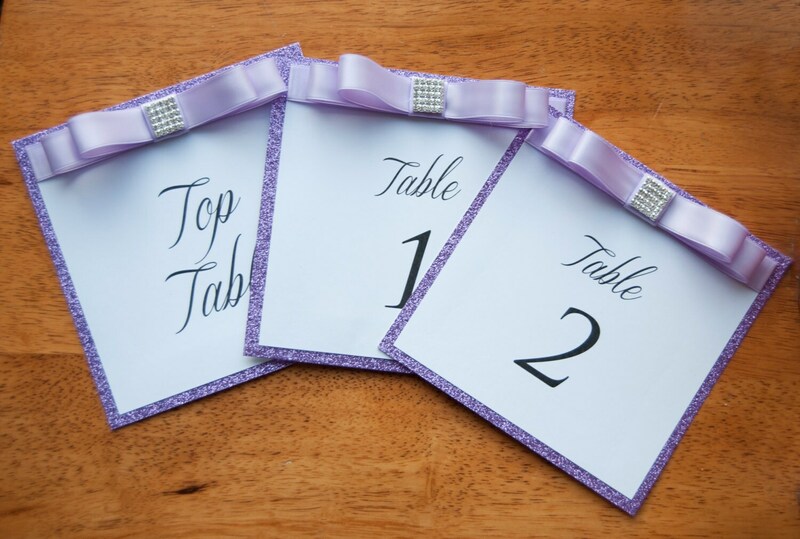 Add some sparkle to your special occasions with these lilac glitter table numbers, theses table numbers are finished off with a handmade lilac ribbon bow, topped with a square diamond embellishment. 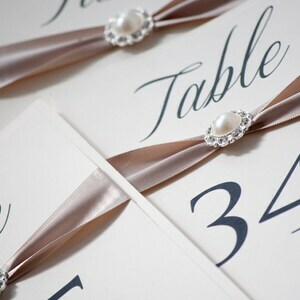 All made with high quality card which is available in white or cream. 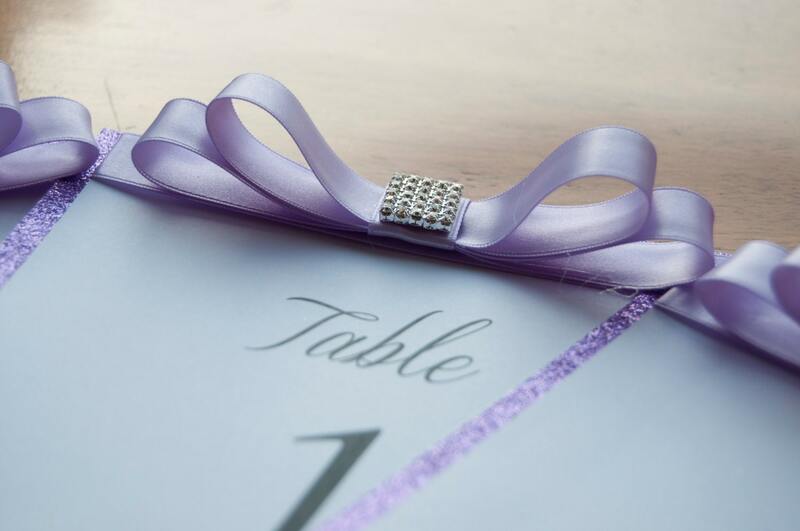 Glitter card is available in different shades, contact us for more details.